Neparu Handicraft served up and facilitated from different regions, religious societies and under privilege community people. 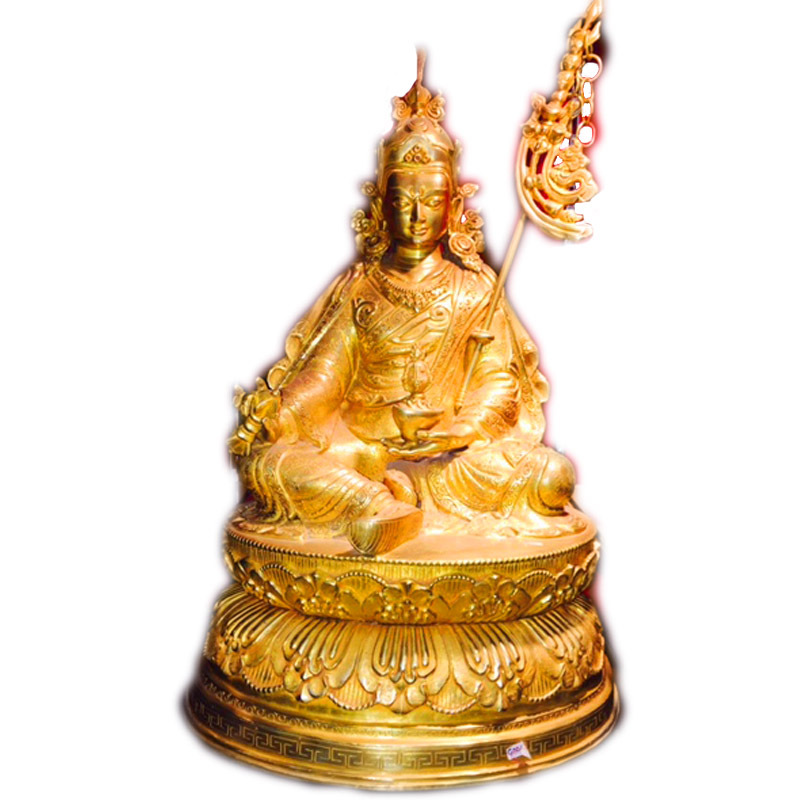 We have specialized dealing with a wide range of metal crafts, Statues, ritual objects. 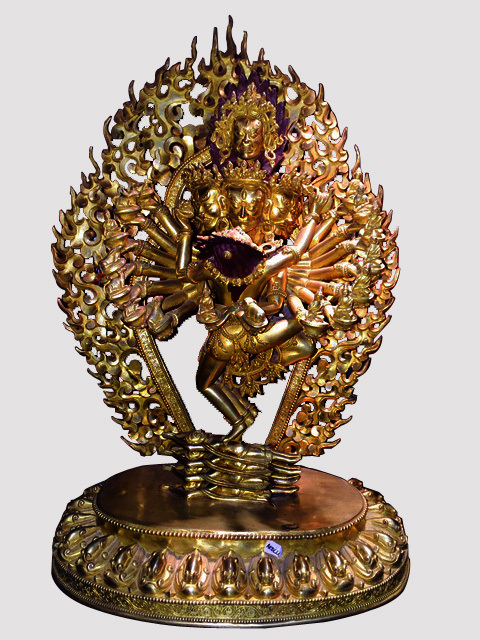 We are working for decades and are literally genuine Nepalese metal statue manufacturers of Nepal. 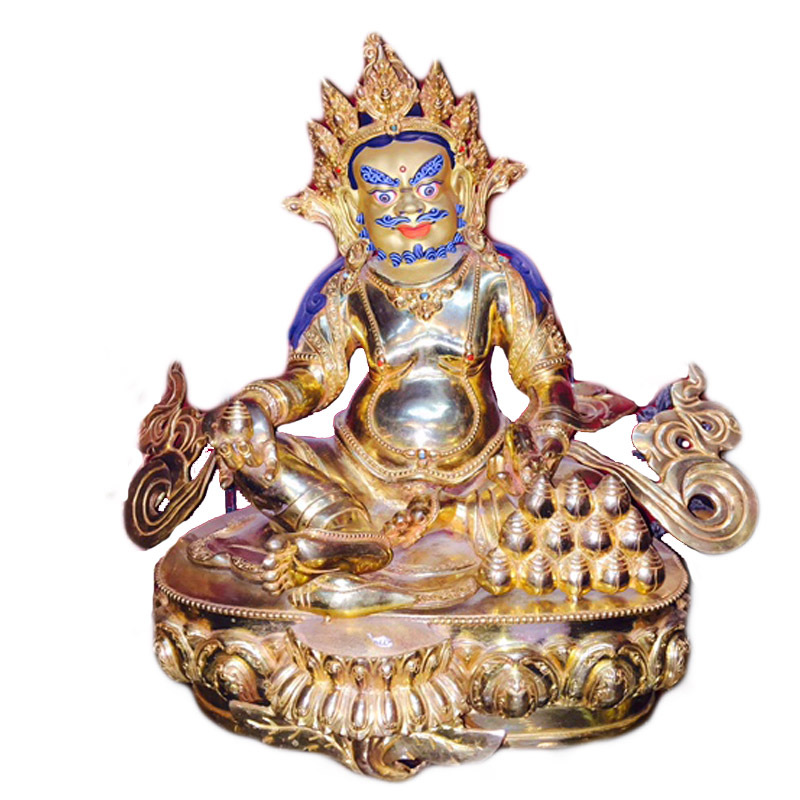 Neparu Handicraft Trading, a name trusted in handicraft business specializes in creating silver-gold jwellery ornament. 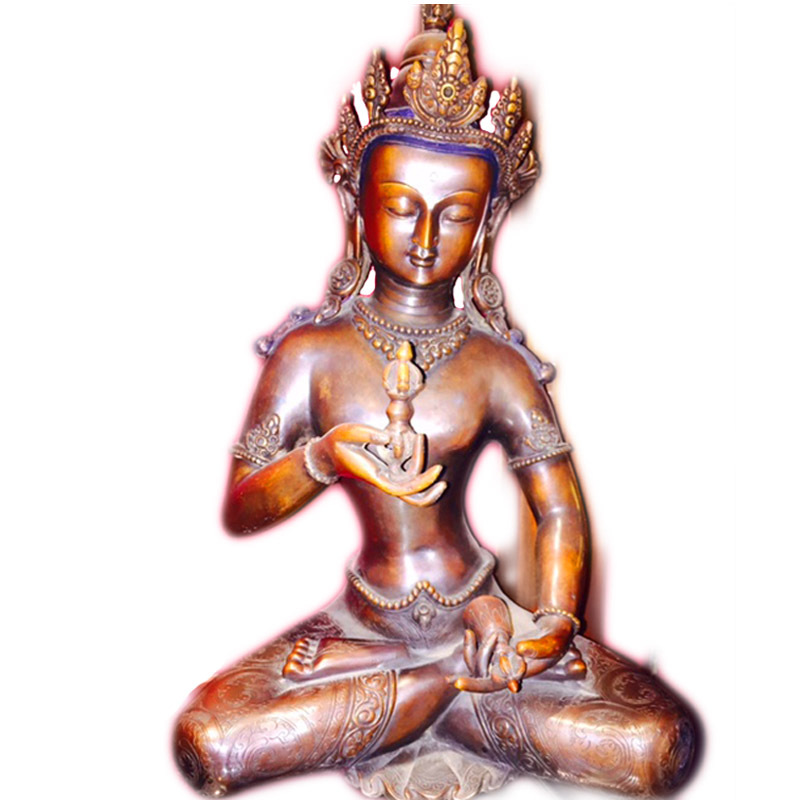 The Company grew from the Silversmith oriented family business dating back to the period of Malla Dynasty that ruled over the three cities of Kathmandu Valley. Neparu Handicraft Trading was estabilished fifteen years ago to commercialize the transaction of handicraft goods in Nepal and abroad. 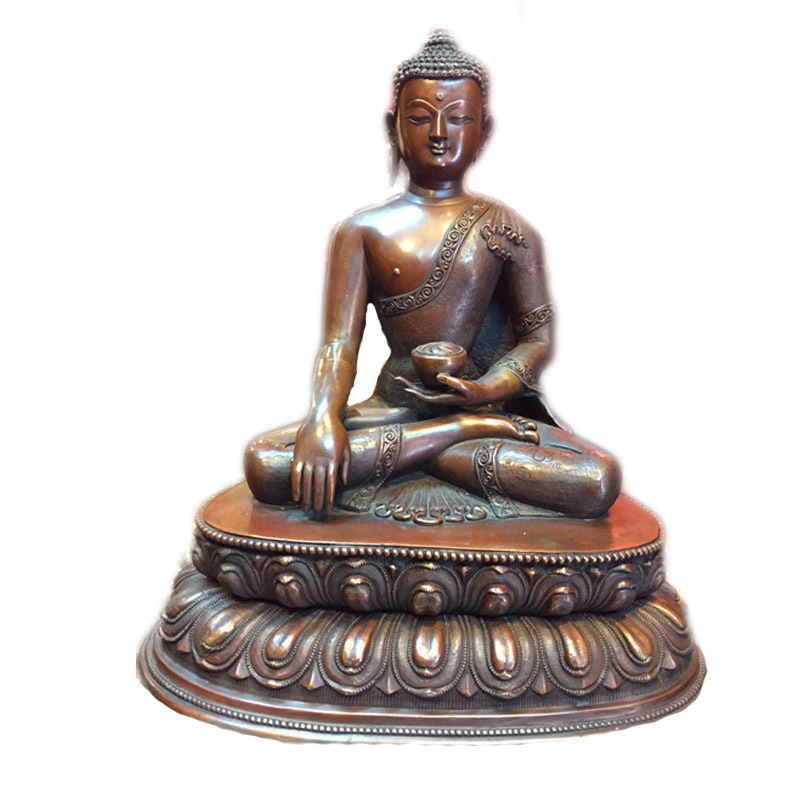 Today, the company produces a range of handicraft items such as fine art Statues, Gold and Silver Jwellery and many more including the items of customer's choice. These goods are exported to markets mainly in Europe, USA and Japan. We at Neparu Handicraft Trading welcome to you to visit our Showroom and Factory where you will have an unique opportunity to watch the process used by our skilled craftsman for handicraft making. 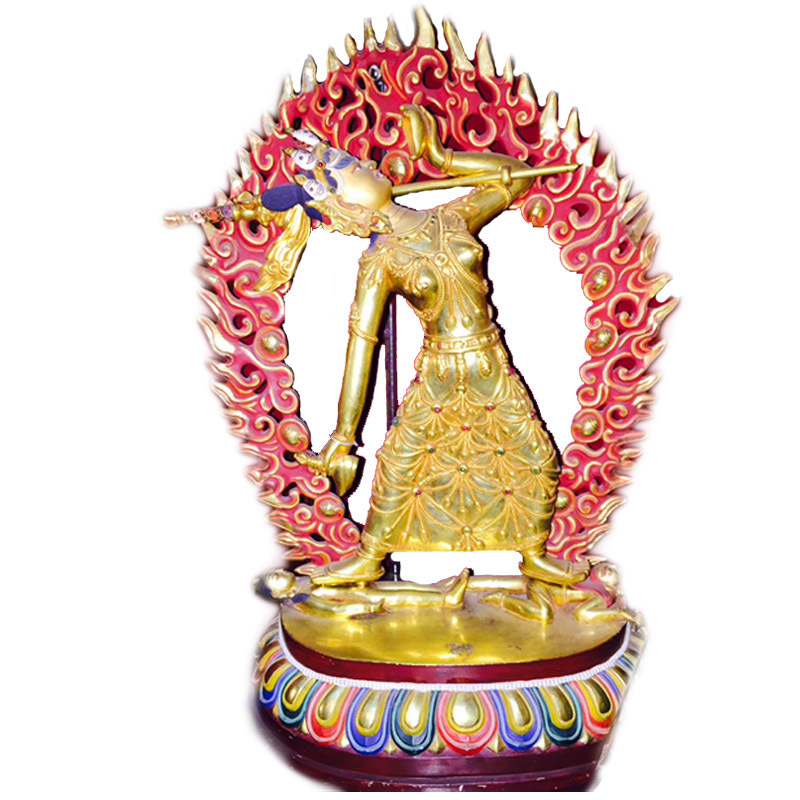 Without compromising the Quality of raw materials, we have priced every handicraft item to suit your budget and requirement. Therefore, we offer you very competitive price and guarantee full satisfaction. We look forward to seeing that opens every day.